When you think of West Africa, secluded beaches lined with palm trees may not come to mind, but after driving west of Accra and passing through the fishing town of Elmina, that’s pretty much all you will find! 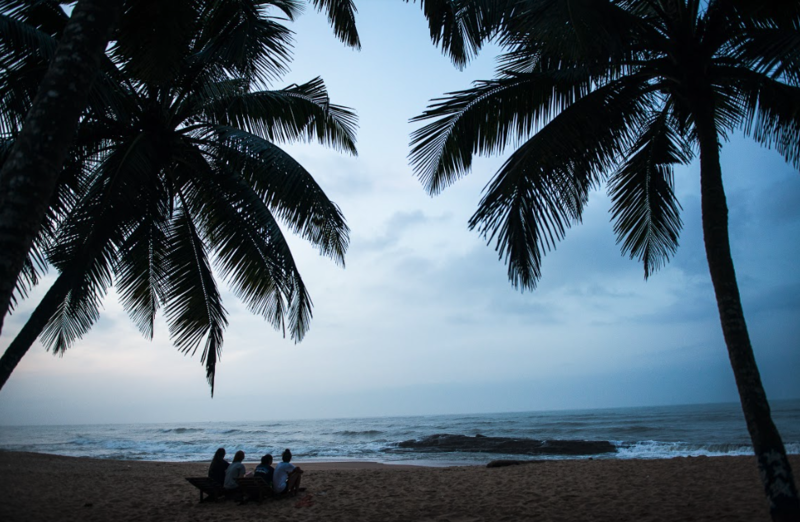 On the coast of Ghana’s Central Region and Western Region, you will find quiet, sandy roads connecting small fishing villages that sit next to some of West Africa’s most beautiful beaches. If you aren’t interested in adventuring too far west, Brenu Beach is a great option that lies just 30 minutes beyond the bustling city of Cape Coast. Making the trek to the Western Region is well worth the effort, as Busua Beach has a reputation for being the best beach in Ghana. Closer to Accra, beaches like Ada Foah, Labadi, and Kokrobite have been attracting tourists and locals for years. Uprise Travel offers pre-packaged tours that visit Ghana’s beaches, including Coastal Explorer and Southern Ghana Road Trip. 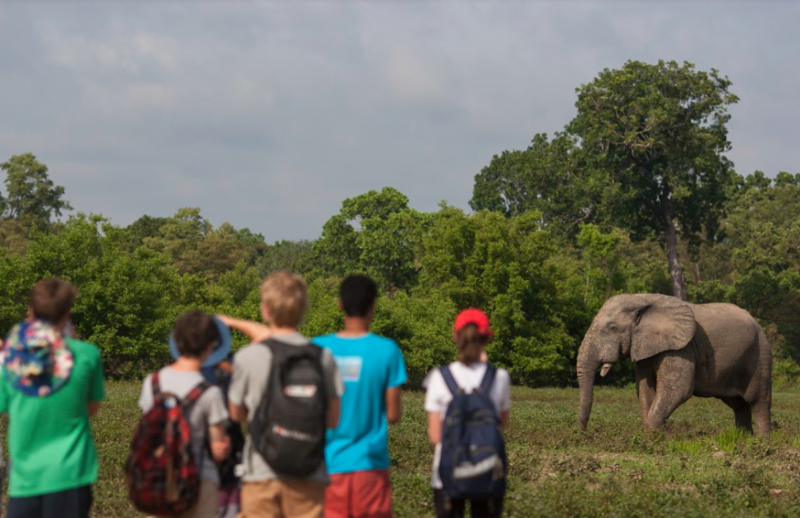 Ghana’s national parks have long been a mainstay of its tourism industry, with Mole National Park leading the way as one of West Africa’s top safari destinations. Mole is now home to Zaina Lodge, Ghana’s first luxury safari accommodation. 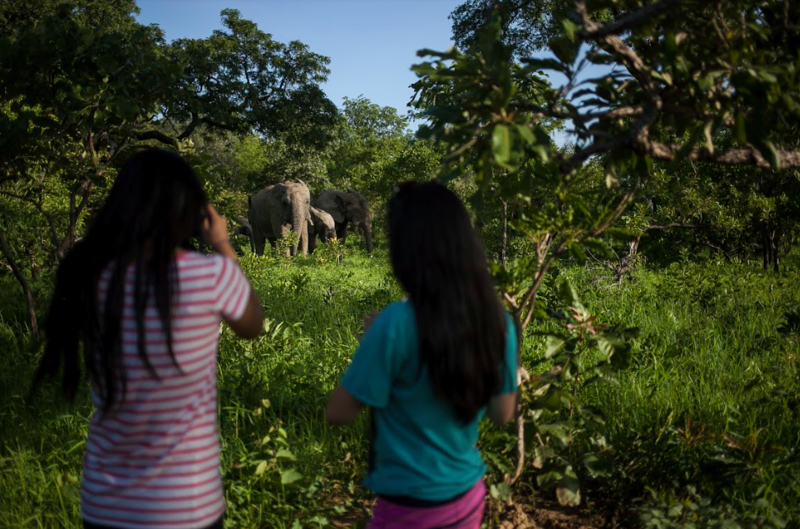 The park is also one of the rare places in Africa that offers a walking safari, allowing tourists to get up close and personal with the park’s friendly elephants. If you can’t make it up to Mole, Kakum National Park offers a canopy walk experience and exceptional birdwatching. A wide range of smaller community-run ecotourism reserves provide tourists with a variety of options around the country. Be sure to check out the Tafi Atome Monkey Sanctuary and Wli Falls. Uprise Travel offers many pre-packaged tours that visit Ghana’s parks and reserves, including the Ghana Safari Package and Birds and Wildlife of Ghana. 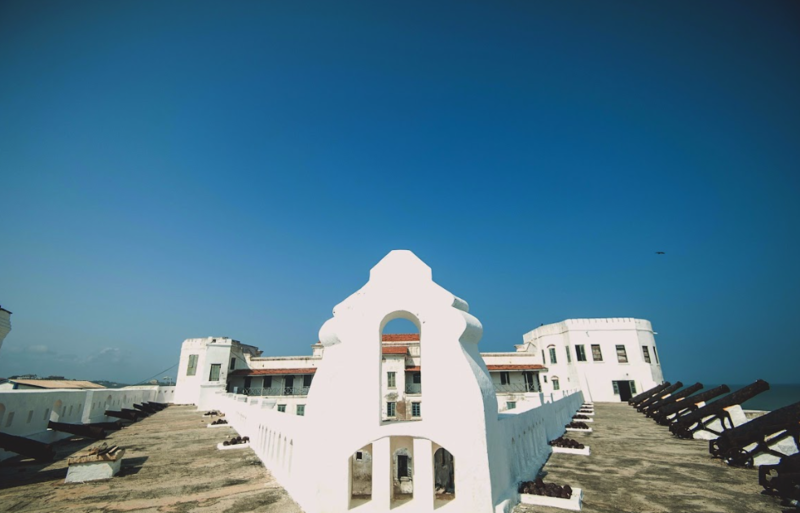 The UNESCO World Heritage sites of Cape Coast Castle and Elmina Castle are perhaps the most meaningful way to dive into the history of the transatlantic slave trade. These colonial forts were used as the final holding place for captive slaves before they made their journey across the Atlantic Ocean. They are now used to educate tourists about the dark history of the slave trade. Various celebrities, including Oprah Winfrey, Will Smith, and Michelle Obama have visited these castles in an effort to reconnect with their West African roots. To check out Ghana’s history, take a look at the Coastal Explorer tour, or the Cultural Heritage Experience. While changes in policy have led to a rush of tourism in places like Cuba and Myanmar, Ghana’s booming economy might be one the best reasons to visit. 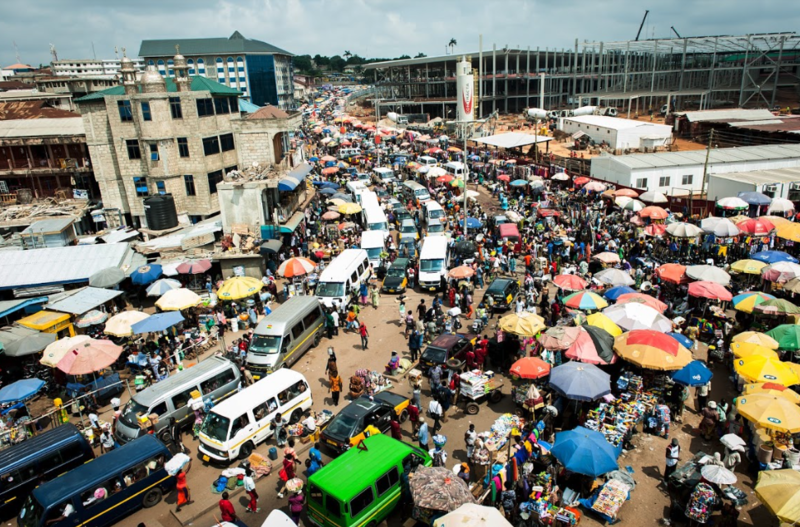 The New York Times recently published an article labeling Ghana as the fastest growing economy in the world, and with significant growth comes significant change. Leisure travelers are rushing to Ghana to see Ghana before its economic growth removes its “authentic” feel, and business travelers are pouring in to take advantage of such unprecedented growth. Travel publications consistently rank Ghanaian people among the most welcoming in the world. 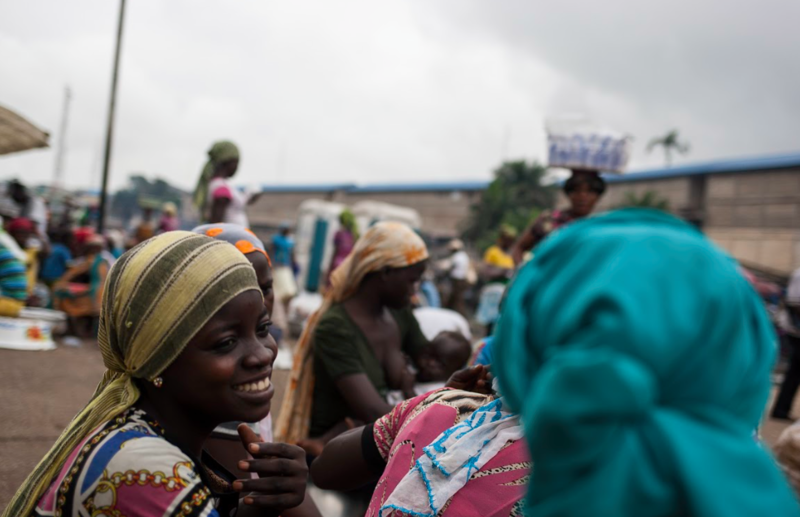 If you want to get to know the locals, Ghana is the place to do it. Tour guides in Ghana often joke about the nosy nature of Ghanaian people, who are ever-curious about where you come from, why you are visiting, and where you are going next. While North Americans and Europeans tend to mind their own business, Ghanaians tend to mind everyone else’s business. This aspect of Ghana’s culture makes new friendships easy to come by. Ghana’s sleepy Volta Region is one of the country’s more off-the-beaten-path tourist destinations, but it is loaded with adventure. Just a two and a half hour drive from Accra, you can begin your exploration of the Volta Region in Amedzofe, the stunning mountaintop village that is Ghana’s highest settlement. Down in the valley below, stop by the Tafi Atome Monkey Sanctuary, where you can interact with mona monkeys that the local population believe to be sacred. 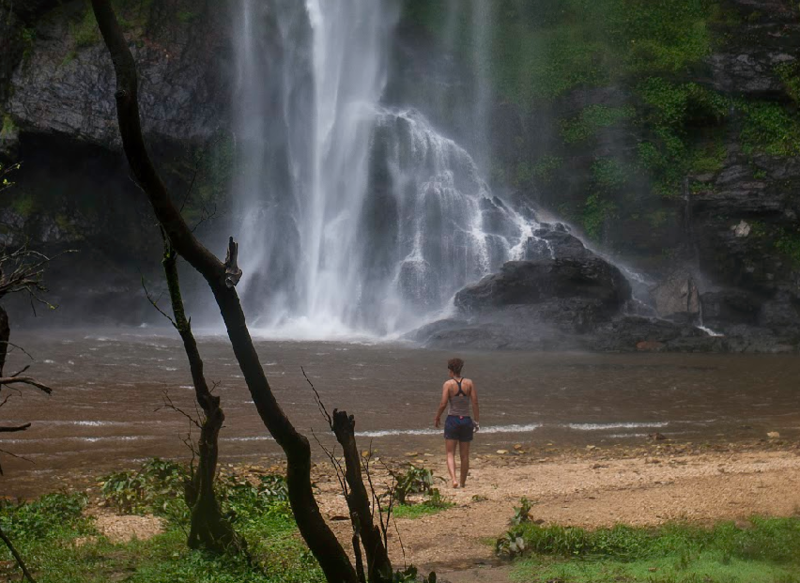 Continue north to check out Wli Falls, West Africa’s tallest waterfall. To see the Volta Region with Uprise Travel, check out Volta Explorer and Southern Ghana Road Trip.